Welcome to my website, a really useful resource for anyone interested in Reiki. 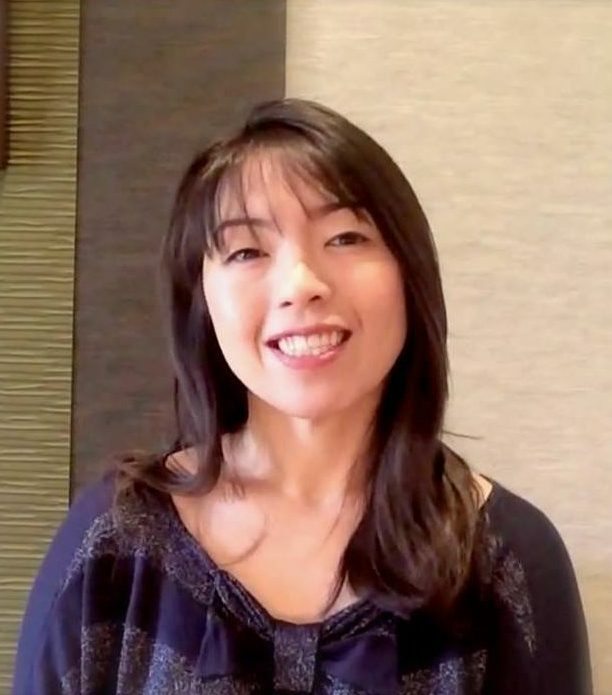 My name is Rika Tanaka, a Jikiden Reiki Dai Shihan (senior teacher). I was born and raised in Aichi, Japan. Now I live in London, England where I practice holistic therapies. The form of Reiki I teach and practice is called 'Jikiden Reiki' which is renowned as the most authentic Reiki system available today. Reiki is originated from Japan, is an energy healing practice suitable for anyone seeking a sense of wellbeing, mindfulness and holistic health. I would like to share my knowledge of pure form of Reiki system and methods to support our physical and emotional health. 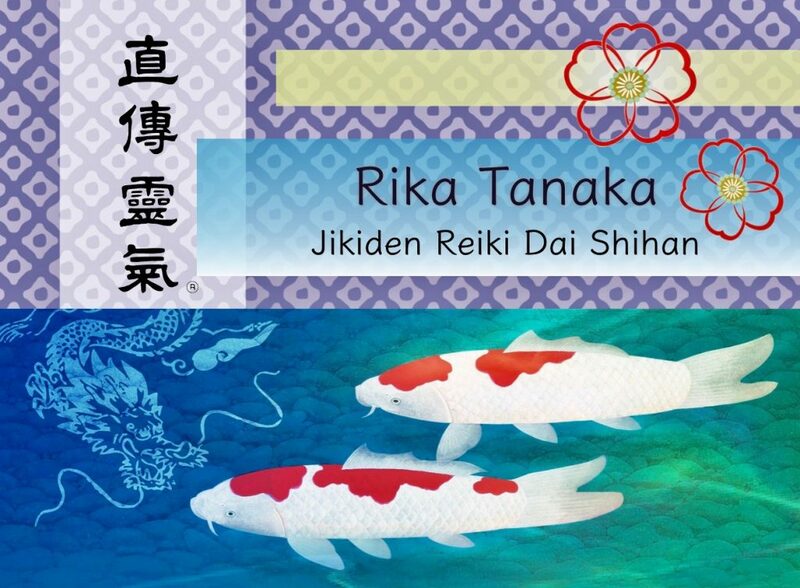 Jikiden Reiki is simple but very effective to improve body, mind and wellbeing. Join my Jikiden Reiki community - attend my meetings in London. Reiki can help with any issue of body or mind, from minor cuts or a common colds to chronic illnesses and serious injuries. Join one of my Jikiden Reiki Courses. You can book online I also run other special events. Reiki treatment complements any other forms of treatment medical or otherwise. Or simply enjoy browsing my Reiki articles - there is a wealth of free information on this website. Copyright © Rika Tanaka 2017, all rights reserved. We use Facebook´s cookie(s) to track activity on our website originating from facebook. We use this information to improve our facebook page and website content for users.